We are currently in the process of upgrading our redemption portal. Please come back tomorrow to make your redemptions. Warm regards from the team at Biotherm! For any queries, please email us. 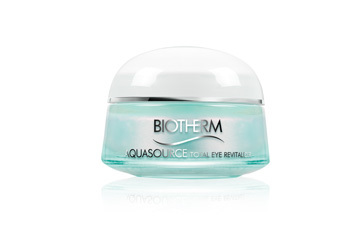 For more on Biotherm, please visit our website. exciting lifestyle benefits, exclusive privileges and premium rewards to make your life more fulfilling. don't miss any of your benefits! How do I join the Biotherm #LIVEMORE Club? 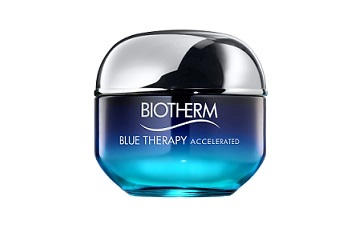 Minimum purchase of RM400 on Biotherm products in Biotherm counters at departmental stores to qualify for membership. Purchase made at Duty Free and perfumeries (Sephora & Sasa) are not entitled for membership. No membership card will be issued. Members will be identified via IC number. You will receive 1 point for every RM1 spent on products. 1 point for every RM2 spent on facial service. Biotherm products bought in Duty Free and perfumeries are not entitled for points. How do I redeem my points for rewards and collect my rewards? 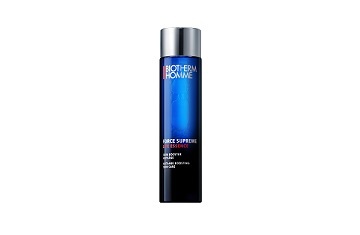 Visit www.biotherm.com.my/rewards to view your current points and submit your redemption request via the rewards portal. No. Biotherm #LIVEMORE membership is a lifetime membership to thank you for your continuous support for Biotherm. However, your points will expire after each points cycle. 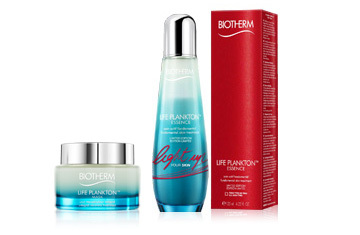 If you are an Existing Biotherm #LIVEMORE member from January 2014 - December 2015, your points will expire each year on 31st December. If you are a New Biotherm #LIVEMORE member from January 2016 onwards, your points will expire on the anniversary of your join date each year. Copyright © 2019 Biotherm Malaysia. All Rights Reserved.